Senior Music Service leaders discuss critical partnership working to build relationships with key school staff. A head of Music Service discusses the shared commitment of leadership alongside high quality teaching and learning leading to successful WCET. A Head of Music Service describes the difference between instrumental learning and national curriculum learning for the benefit of the school. A head of Music Service describes the importance of building relationships with headteachers to meet the needs of their school. A head of Music Service describes how to overcome challenges in developing WCET within rural schools. Senior Music Service leaders describe the factors that contribute to successful WCET from headteacher support to class teacher participation. 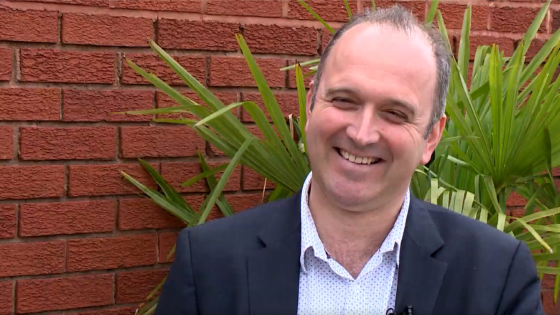 A head of Music Service describes the importance of communicating with schools to enable successful WCET. Senior Music Service leaders discuss the development of approach to WCET, scheme of works and pupil engagement. A Head and Assistant Head of Music Service describe the set-up of Champion Schools and the opportunity of pupil performance. A head of Music Service describes the support and professional development available for peripatetic music teacher. A head of Music Service talks about the support needed and put in place to increase peripatetic music teachers professional development. 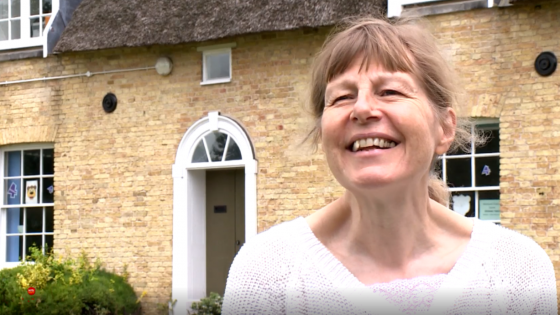 A peripatetic music teacher and teaching assistant describe how a Bridge Bandê was formed to enable children to continue the musical learning beyond their initial WCET programme. 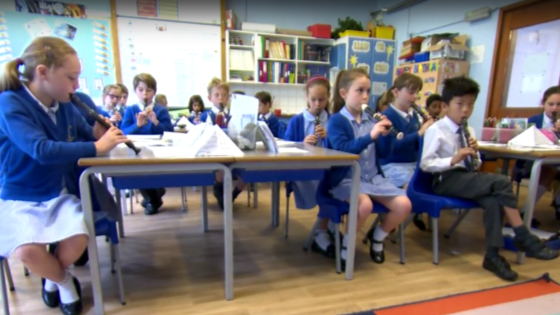 A peripatetic music teacher discusses approach to musical learning, use of notation and benefits of differentiation within the wide range of children's ability within a WCET programme. 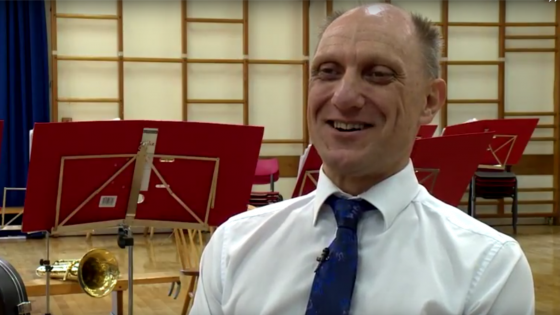 A peripatetic music teacher describes his expectations for a WCET programme and, with over 20-years experience, how his approach to instrumental learning was completely challenged and changed through teaching WCET. A peripatetic music teacher talks about the impact of WCET if it were to discontinue. A teaching assistant and peripatetic music teacher discuss the negative impact if WCET were to discontinue. A peripatetic music teacher and teaching assistant discuss the inspiration created from older pupils as WCET is embedded over time. 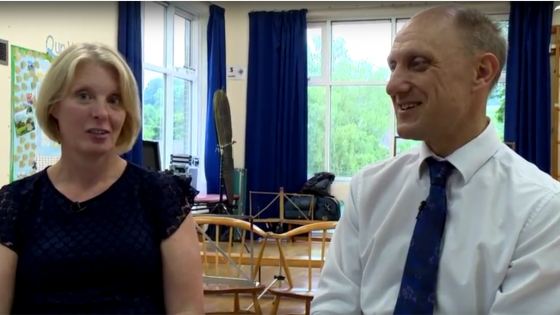 A peripatetic music teacher and teaching assistant talk about the development of music within the school since WCET introduced. 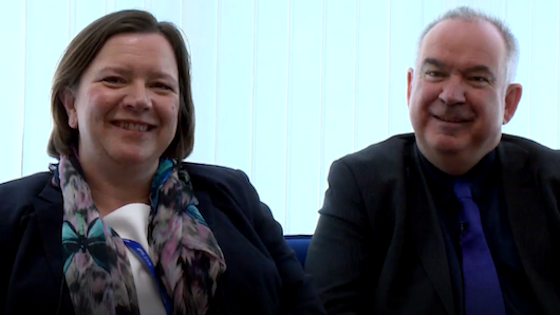 A peripatetic music teacher and teaching assistant discuss the positive change being viewed as part of school staff rather than just visiting teacher. 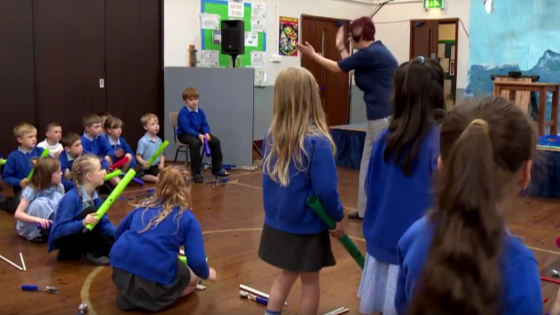 A peripatetic music teacher describes the importance of a supportive headteacher and active school staff in the success of WCET. A peripatetic music teacher discusses the benefit of an authentic ensemble approach. A peripatetic music teacher describes his approach to choosing concert Bb instruments. 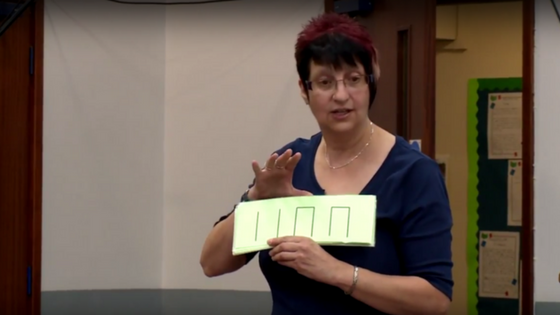 A peripatetic music teacher and teaching assistant discusses an approach to teaching complicated rhythm patterns. 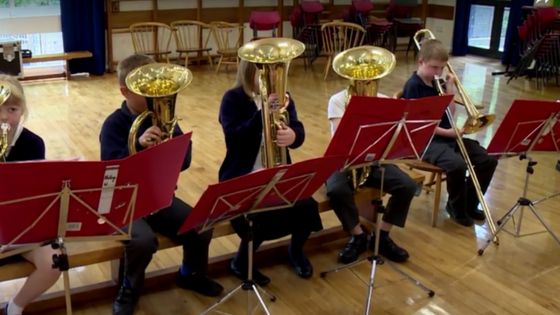 A headteacher describes the importance of high quality musician teachers to inspire children's musical learning and provide aspirational performance opportunities. 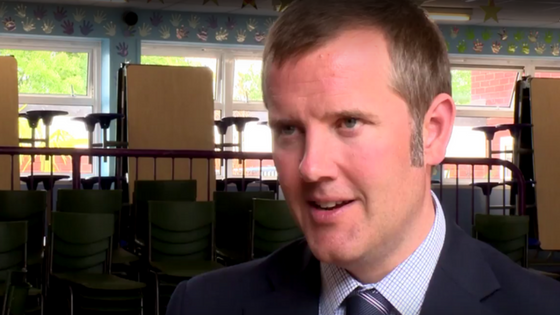 A headteacher discusses the support from governors in developing the school's approach to music. 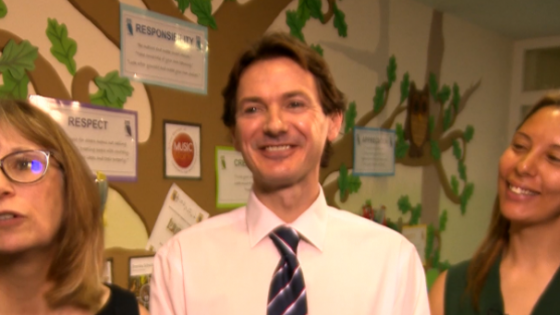 A headteacher discusses how WCET programme became a sustainable provision within the school community. A headteacher, head of Music Service and music coordinator discuss the whole school approach taken to increase music provision including staff development. 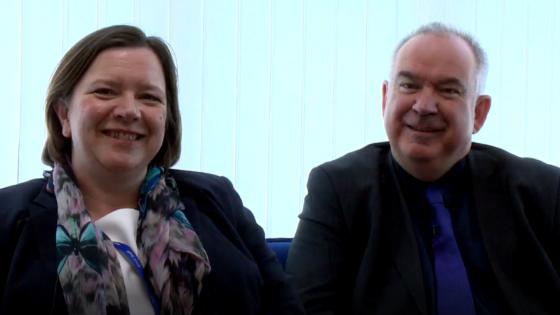 Two headteachers discuss the importance of maintaining music as ring-fenced funding and as an investment for better pupil outcomes. 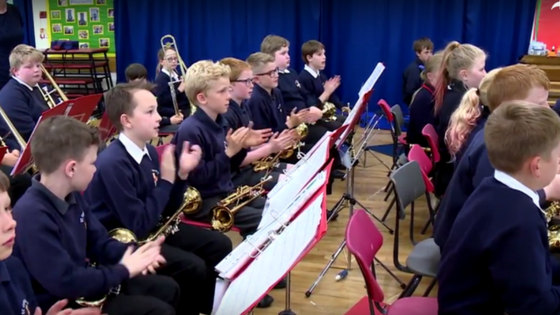 A headteacher describes impact of embedding music within the school and how that has improved the reputation and relationship of the school within the local community. A headteacher, head of Music Service and Music Coordinator discuss how music is embedding inclusively within curriculum as well as providing opportunities for progression beyond school. 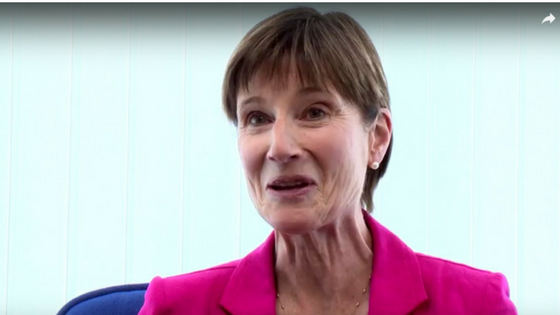 A headteacher talks about her expectations of music teachers coming into her school. A headteacher described why music is important for her pupils within the school. 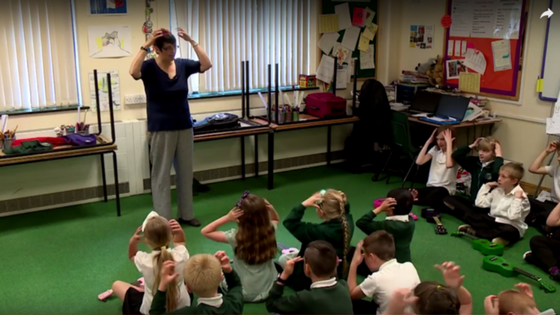 A headteacher talks about the impact of music for pupils in contributing toward behaviours for learning. A headteacher, head of Music Service and Music Coordinator discuss how music has successfully developed through effective partnership. 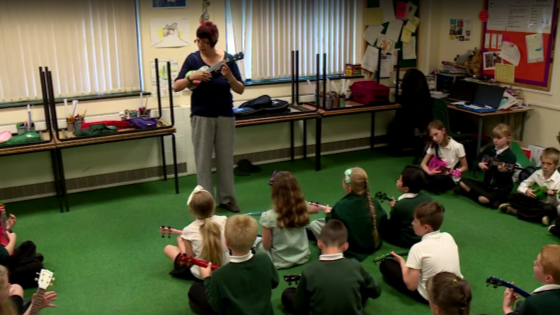 A headteacher describes how peripatetic music teachers are integrated within school staff and the partnership with class teachers. A headteacher discusses staffing preparations put in place to support peripatetic music teachers leading WCET. A music coordinator discusses preparations required in support of peripatetic music teachers leading WCET. A headteacher describes successful approaches to integrate peripatetic music teachers into the school. A music coordinator describes how the partnership with the Music Service develops the music provision across the entire school. 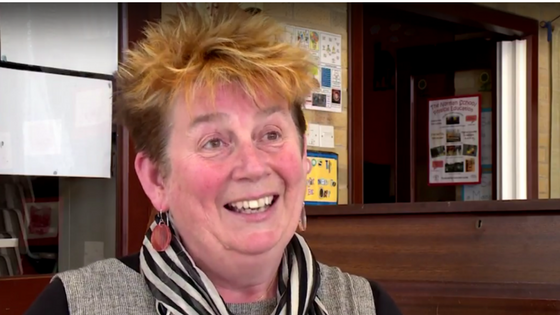 A teaching assistant describes why WCET has been successful within her school. 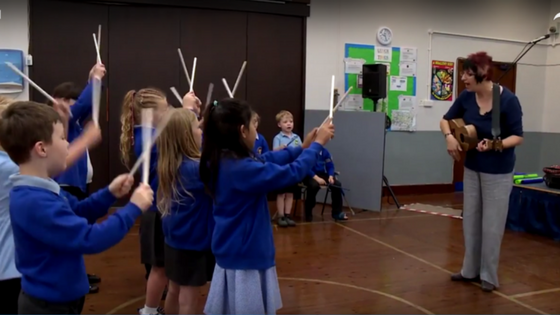 A teaching assistant describes and demonstrates how her own musical leadership developed overtime to running weekly pre-school band practice. 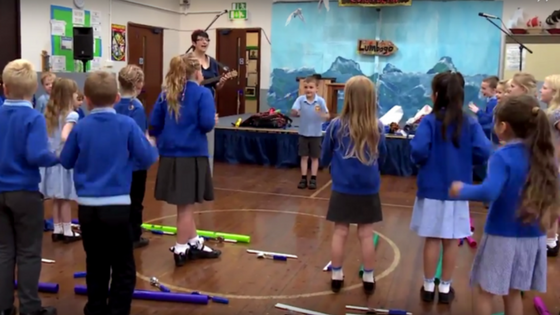 A teaching assistant explains how and why she set up weekly pre-school band practice. 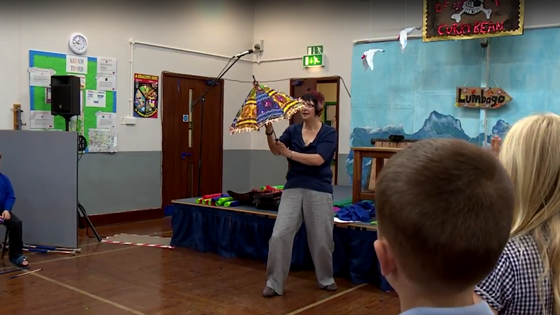 A teaching assistant demonstrates musical leadership of a pre-school band practice. 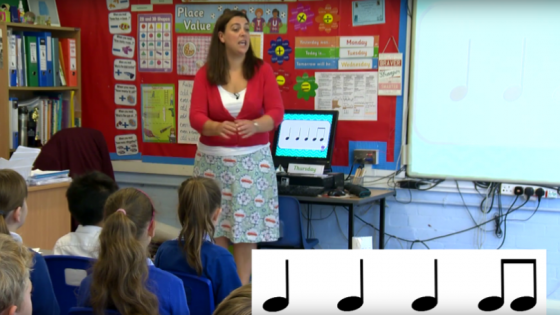 A Year 3 recorder (pre-WCET) lesson illustrates an approach to reading rhythm musically and making use of interactive white board flash cards. A pre-WCET rhythm activity scaffolded with listening first, body percussion second and instruments (spoons) third. A pre-WCET rhythm activity scaffolded with listening first. A pre-WCET rhythm activity scaffolded with body percussion imagining the instrument second. A pre-WCET rhythm activity scaffolded with instrument (spoons) third. A pre-WCET vocal warm-up using visualisation and movement. A pre-WCET word rhythm activity using body percussion and notation. A pre-WCET word rhythm activity splitting the children into body percussion groups. A pre-WCET song and stick rhythm. WCET rehearsal approach to rhythm pattern through using word rhythm. A pre-WCET song and movement exploring changes in tempo and dynamics. A WCET lesson using movement to reinforce changes in pitch. A WCET lesson using movement to reinforce changes in pitch and applying on instruments with parent helper accompanying. A scaffolded WCET lesson approach to learning pitch and rhythm pattern. 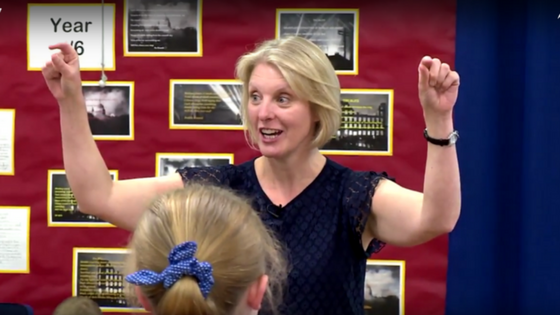 A peripatetic music teacher demonstrates the use of questioning to reinforce learning. A pre-WCET activity exploring scaffolded ensemble parts firstly through body percussion. A pre-WCET activity exploring scaffolded ensemble parts using instrument (Boom Whackers) second. A pre-WCET activity exploring stop and start using a parasol and encouraging pupil leadership. 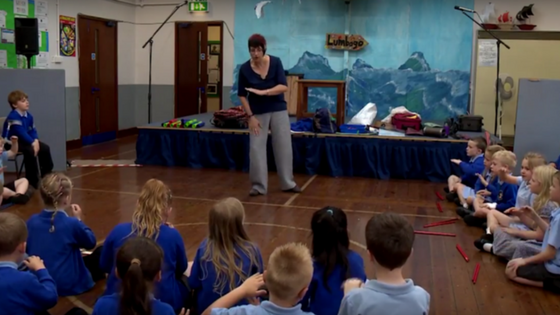 A Year 3 recorder (pre-WCET) classroom performance composed by the peripatetic music teacher to reinforce how to play the recorder.